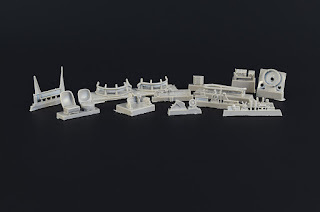 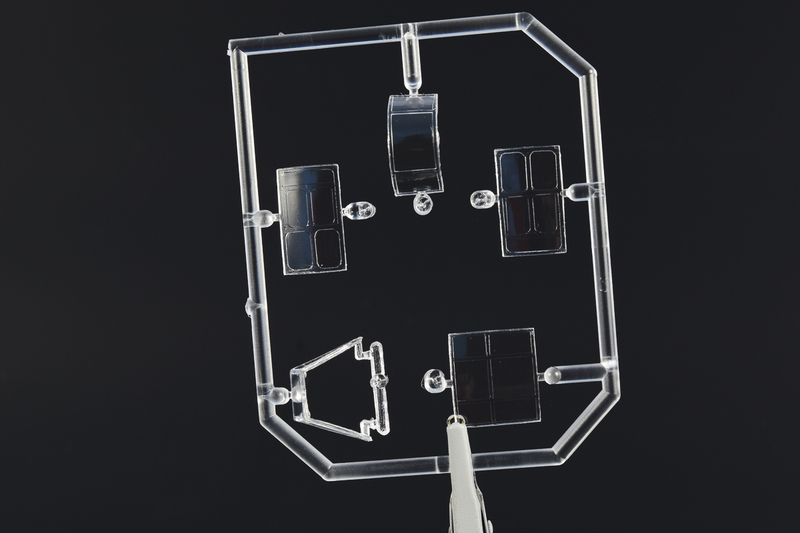 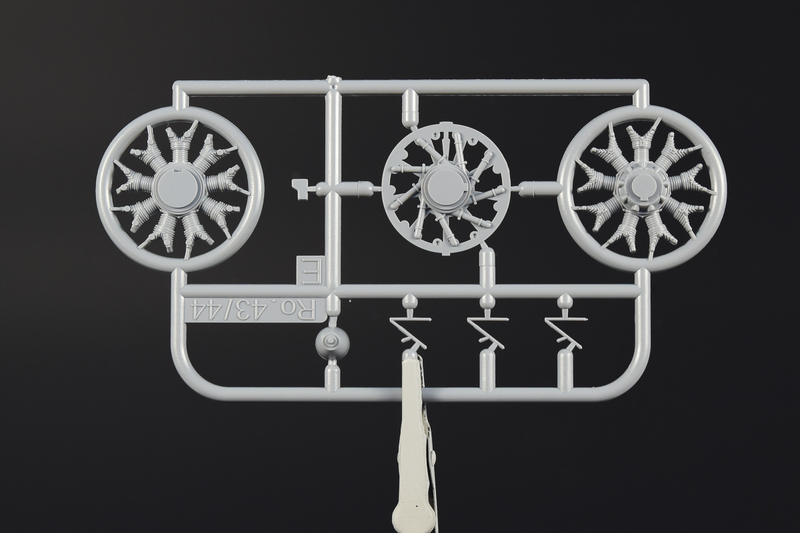 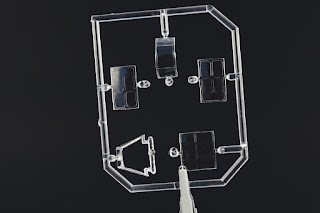 Now let us show you another kit which is going to be available during this weekend at the E-day in Prague. 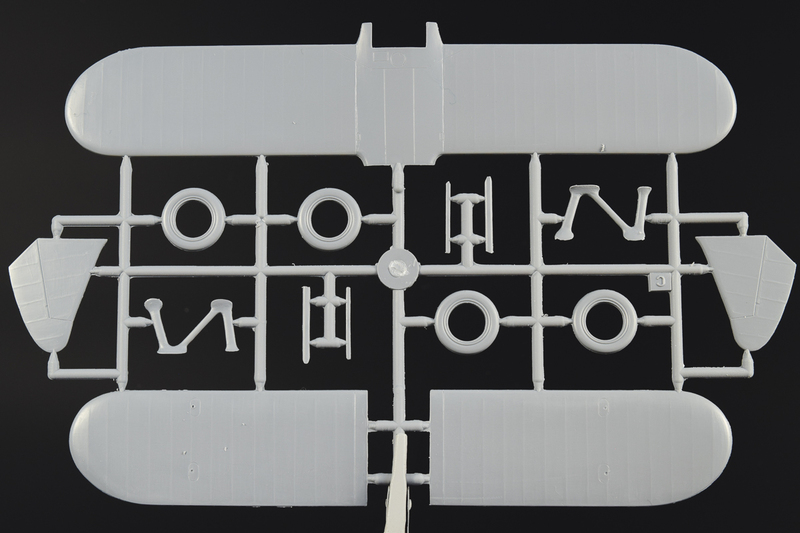 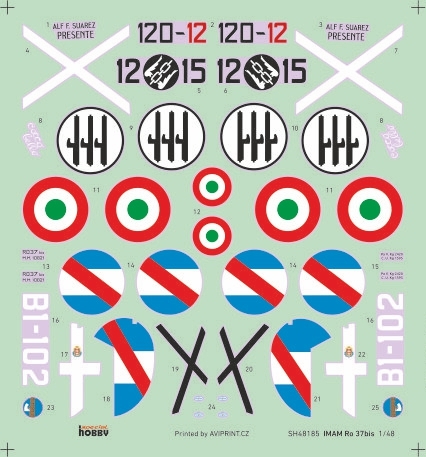 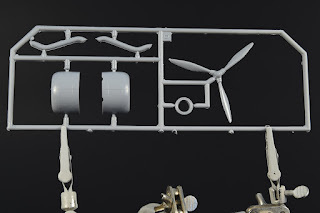 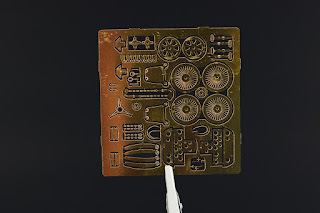 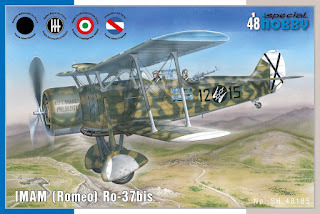 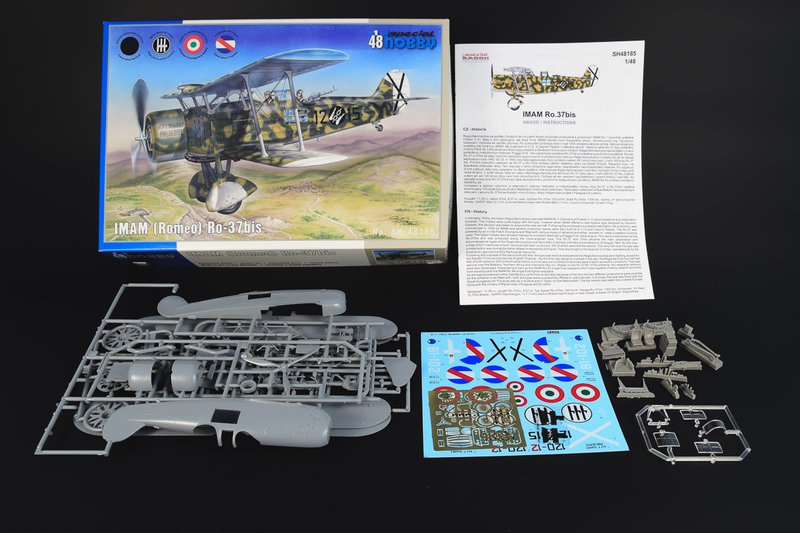 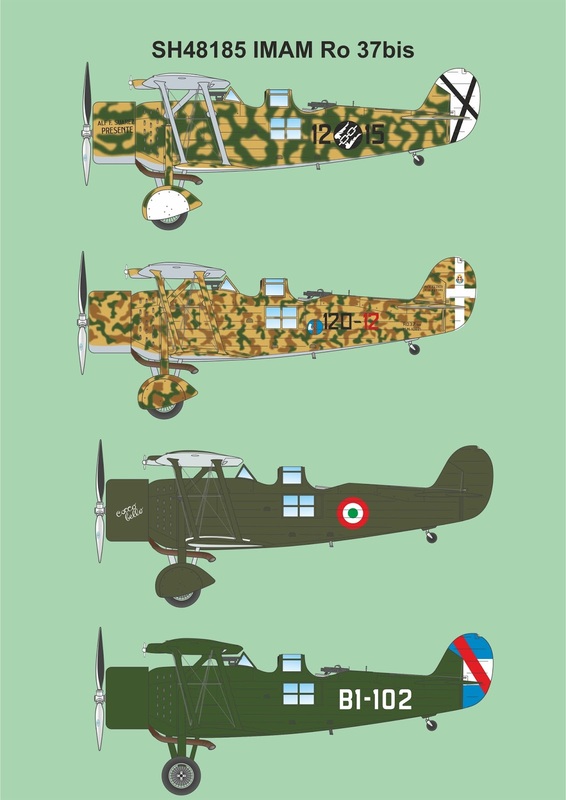 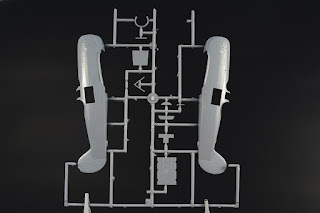 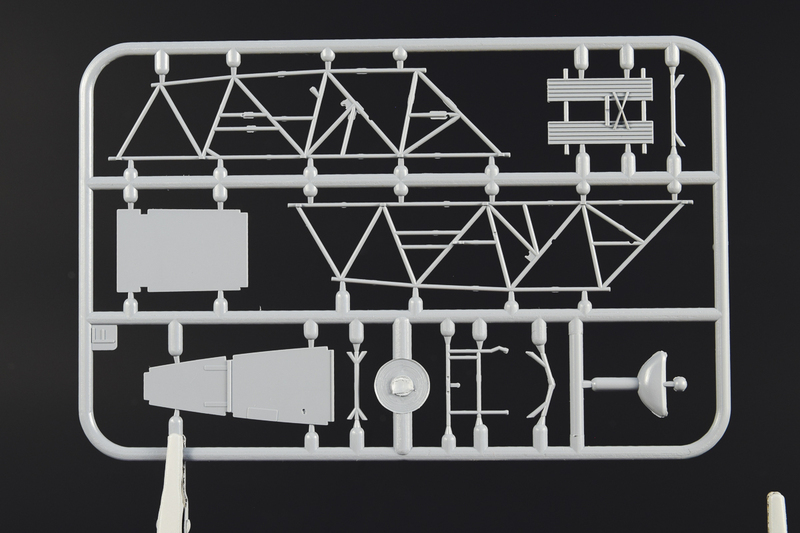 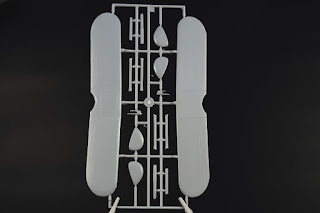 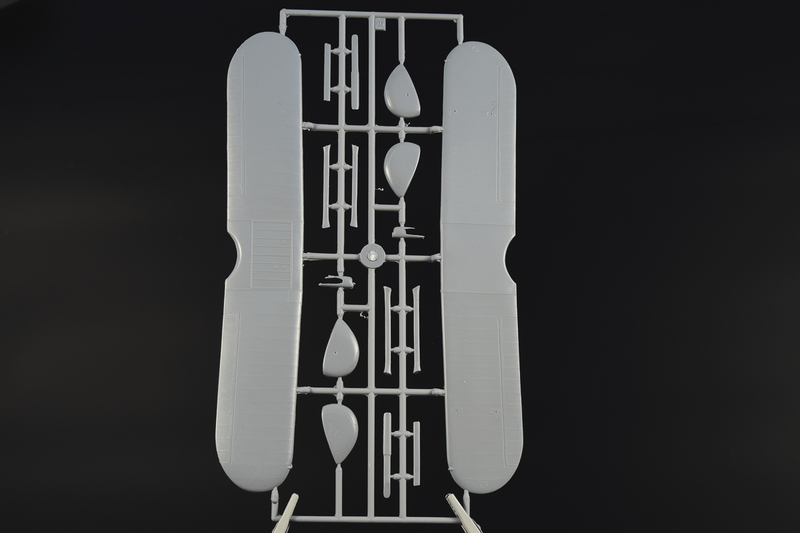 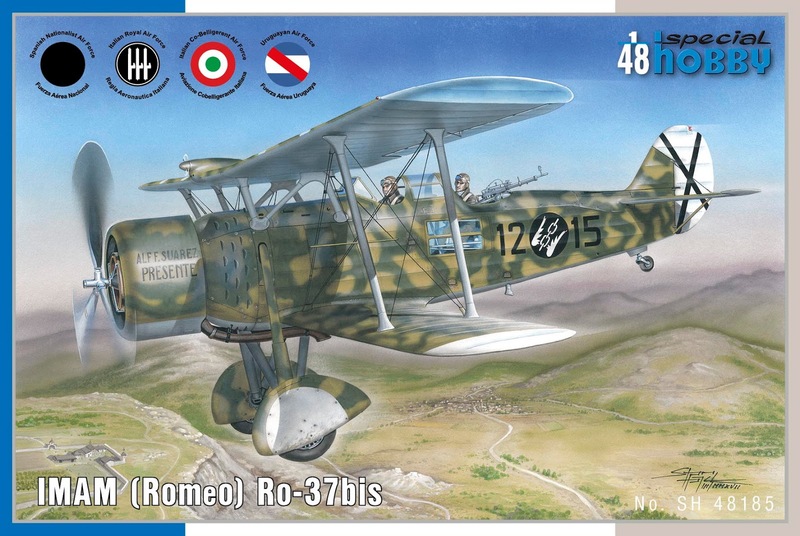 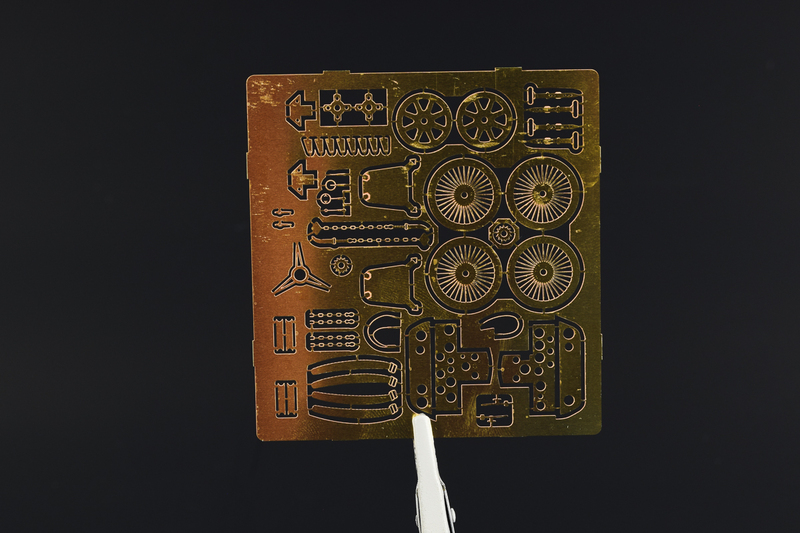 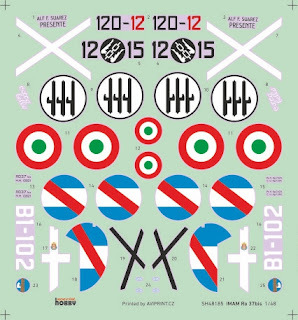 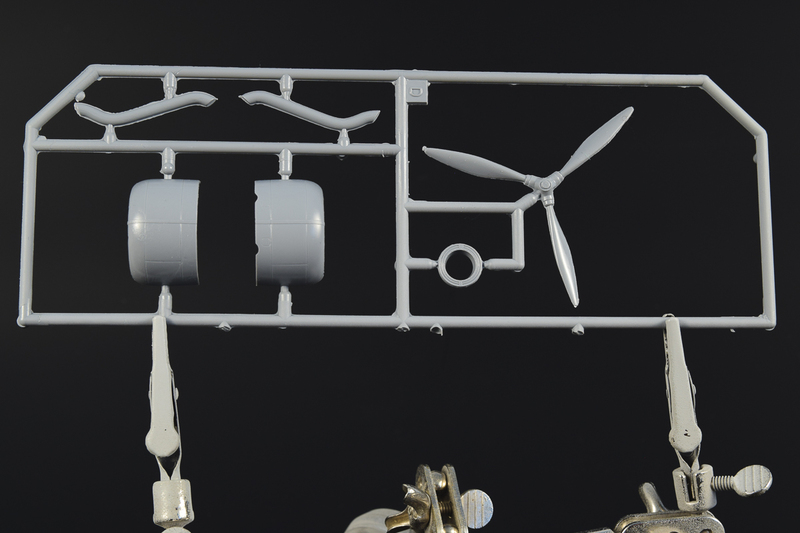 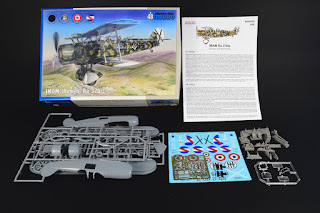 It is a 1/48 kit of the IMAM (Romeo) Ro.37bis, which was an Italian reconnaissance and light bomber biplane. 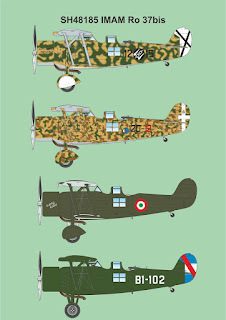 The kit offers four camouflage schemes, one Spanish, two Italian and one of an Uruguayan machine. See for yourselves in the photos below.